From Cat’s Cradle the TV show to the modern Left’s ‘White Man’s Burden’, here are this week’s top picks in imperial and global history. 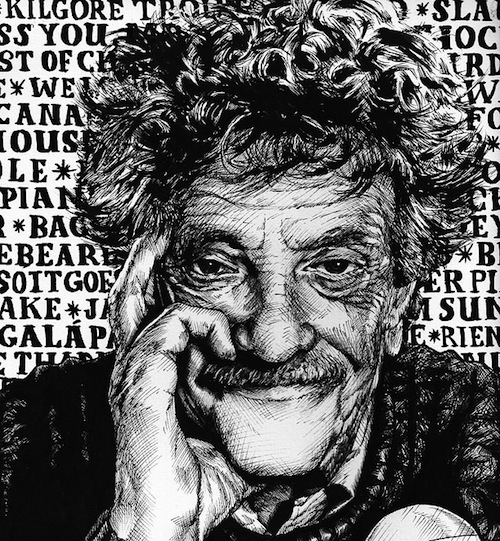 According to the late celebrated author and satirist Kurt Vonnegut, Cat’s Cradle is tied with Slaughterhouse-Five as Kurt Vonnegut’s best book with a grade of “A-plus.” Given that the latter was treated to its own film version in 1972, its co-winner is long overdue for an adaptation. 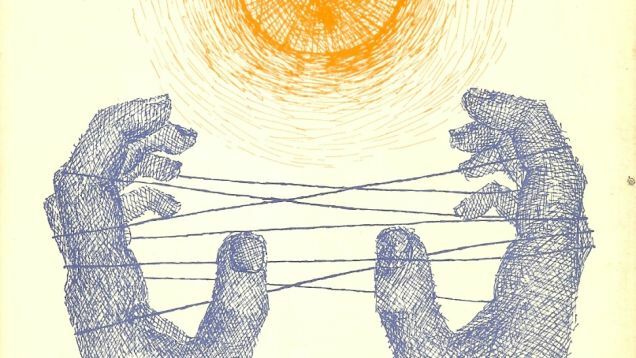 Better late that never, as they say: IM Global Television has optioned the rights to Cat’s Cradle, and the series will be executive produced by Sandi Love of Elkins Entertainment and Brad Yonover. No one who—like we blog editors—has recently completed their first year of history graduate school could be in any doubt that “global” history is enjoying its moment in the sun. When we decided this summer to choose a common text to read and write about in book club fashion, we were looking for something that would capture the spirit of the historiographical times as well as offer entry points for historians with a variety of interests. 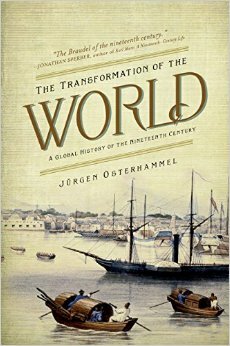 We didn’t have to look long to settle on Jürgen Osterhammel’s The Transformation of the World, which, following the great popular success of its original German edition, has also received numerous accolades for the range, clarity, and accessibility of Patrick Camiller’s English translation. ‘Historians are the most powerful and dangerous members of any society. They must be watched carefully… They can spoil everything’, was the (possibly apocryphal) view of Soviet Premier Nikita Khrushchev. The last few years seem to suggest that both sides in the cold war took Khrushchev’s warnings seriously. Last year the national archives released the security files of some of the Communist Party Historians Group including Eric Hobsbawm, Christopher Hill and John Saville, whilst last month it came to light thatSir Martin Gilbert had met with the Hungarian secret service who had attempted to recruit him. It might seem odd to many that historians would draw the attention of security services but the nature of the cold war meant that history became a battlefield of ideology that was of vital interest to all involved.